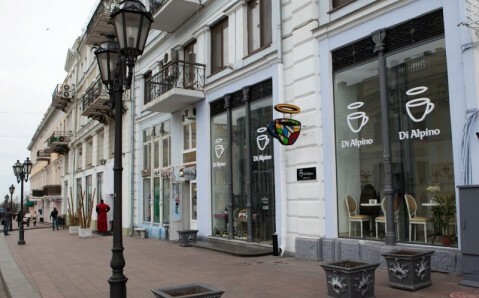 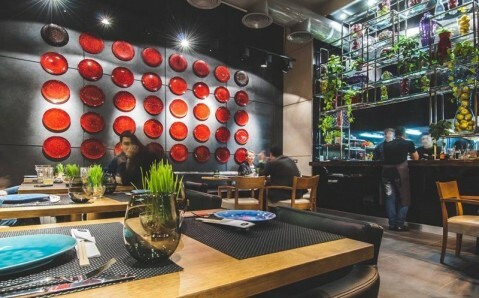 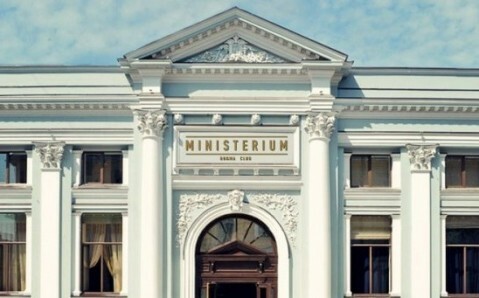 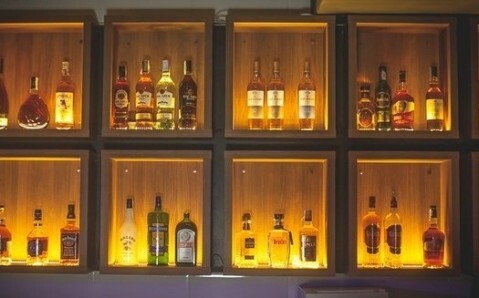 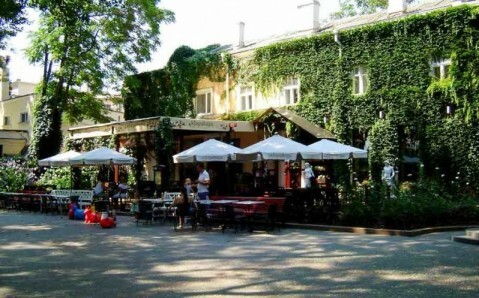 The restaurant Klarabara is located in the Odesa City Garden, a stone’s throw away from Deribasovskaya Street. 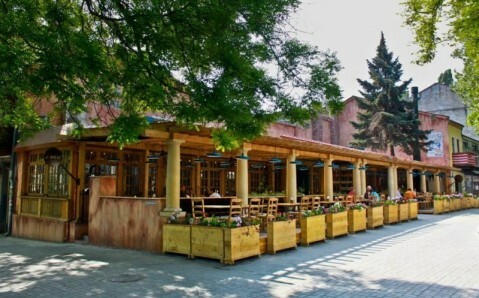 The menu caters authentic Odesa-style dishes, cooked with fresh ingredients from the famous Privoz Market. 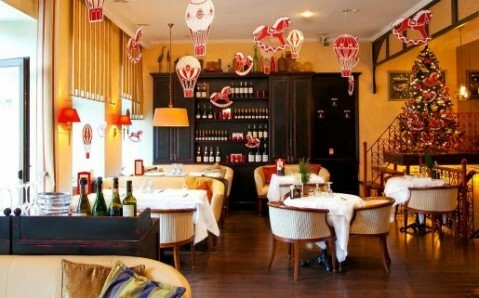 There is a seasonal menu, along with desserts and wine lists. 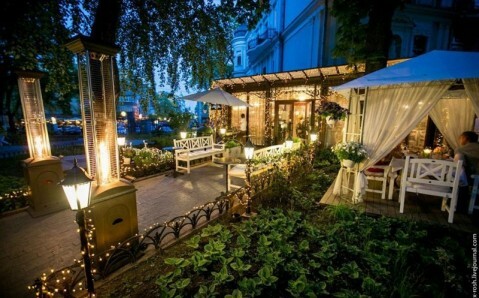 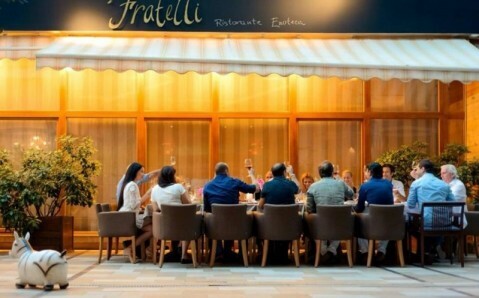 The guests can take advantage of spacious dining room and comfortable alfresco terrace with views of the park.